Dreading the thought of having to open another pair of socks from Auntie Sue this Christmas? Well, think again. Gigs in Scotland has turned the nation’s least favourite gift into a must-have for every music fan –tickets to the best music events in Scotland next year. 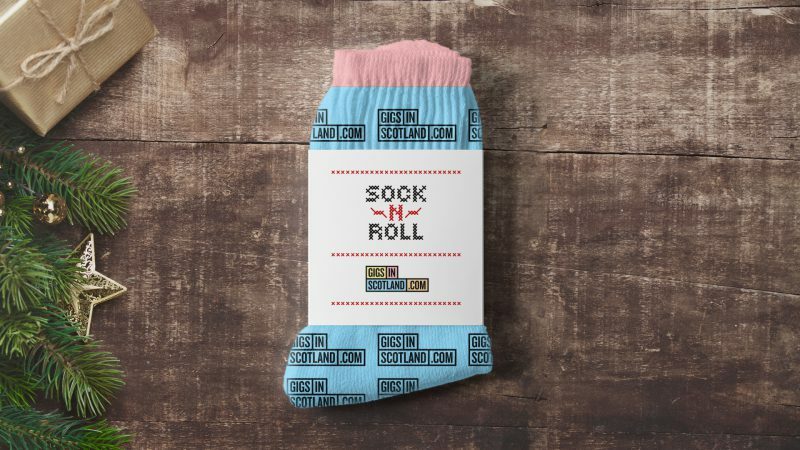 The once un-exciting stocking filler could walk you into epic events like TRNSMT, Summer Sessions or shows at some of the best venues across Scotland. 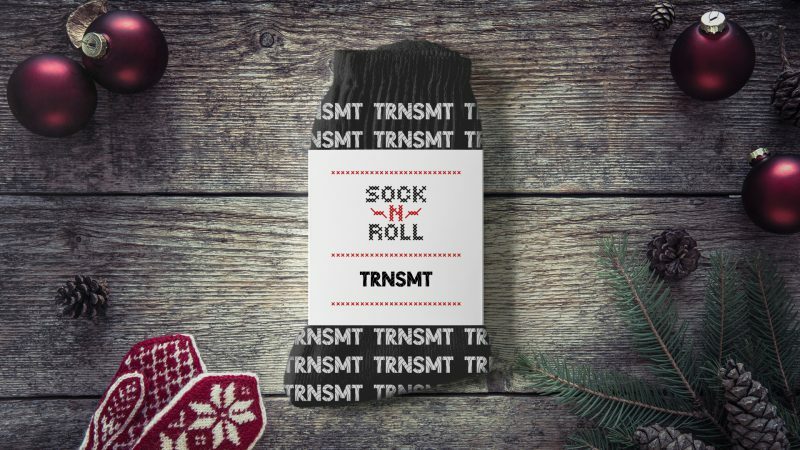 Each pair of socks comes loaded with a unique gift card code, redeemable online at www.ticketmaster.co.uk for gigs in 2019. You can purchase the socks before they sell out at www.socknroll.co.uk.